Do it yourself or have it done for you. Do-it-Yourself Divorce Package - Start Now. 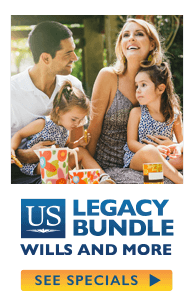 The USLF divorce packages contain specific information, detailed instructions, step by step guide and access to all forms needed to file your uncontested divorce in Georgia. Uncontested divorces only. Free Previews available. Easy Order Process: Answer a few questions and we will send you your Georgia divorce forms. » Instructions, Steps and Forms. » May also be used for persons with minor and adult children. » If you only need a separation agreement at this time, use this link to select the agreement that meets your situation. There are many for each situation. A separation agreement is included in the packages above. » May be used for uncontested or contested divorce. 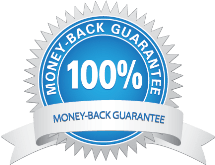 Walk into your lawyer's office with this completed and you will save hundreds in attorney time and fees. » Before or after divorce you should consider making or changing your Will. There are hundreds of cases where a soon to be x-spouse or even a divorced person received all property of their X. » This link includes all packages and all single forms available, including contested divorce forms.